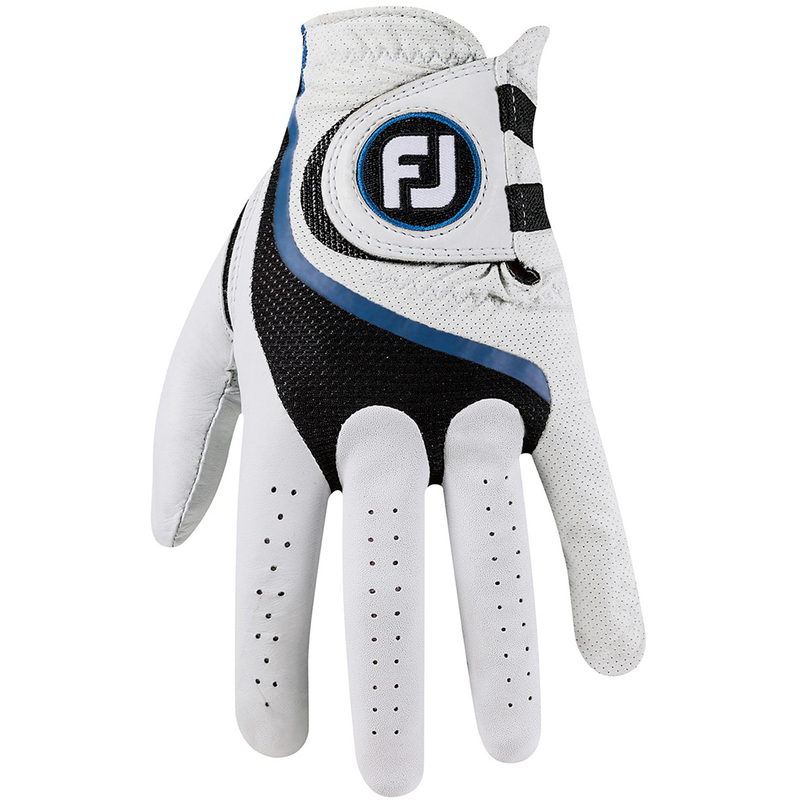 The new Pro FLX Glove offers performance, flex and breathability. 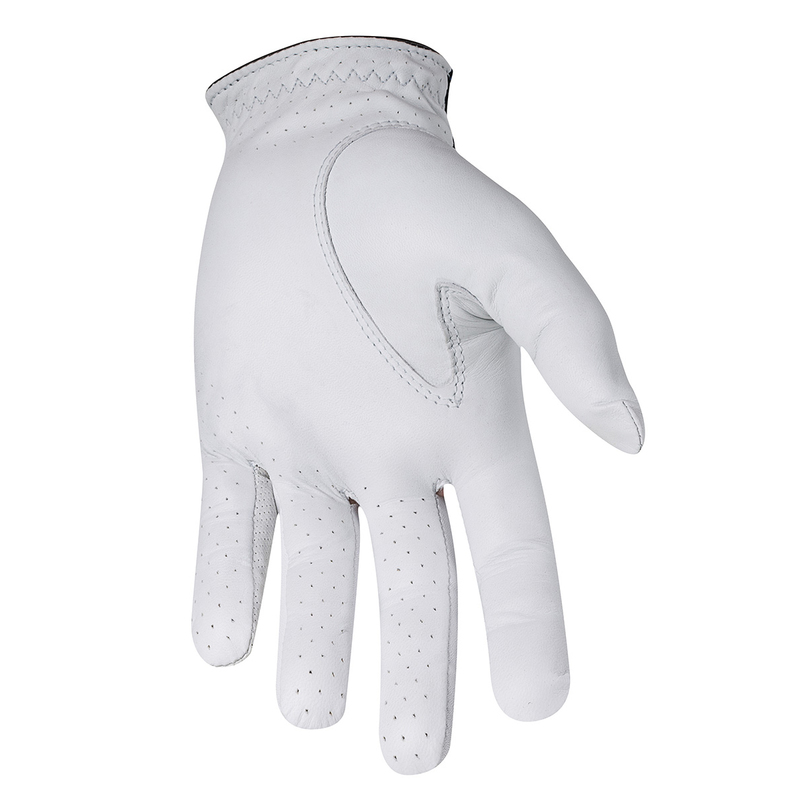 The glove has been designed with TactionLT™ advanced performance leather, which feels light and soft, offering a Tour level performance as you play your game of golf. The glove also features MicroVent™ FiberSof™ material on the back of the hand, plus has micro-perforations in key zones for enhanced breathability and comfort. For even more comfort and performance the glove has breathable 3D PowerNet™ mesh on the knuckles and thumb base, and has tailored elastication and ComforTab Velcro closure for a personalised fitting.